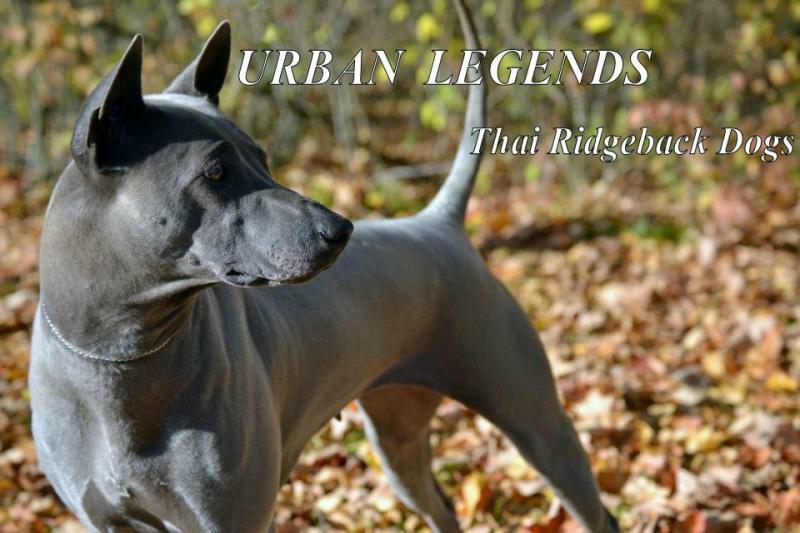 Urban Legends' Thai Ridgebacks are making history everywhere they go !!!!!! This site is still under construction please contact us or visit again soon for more info. Thai Ridgeback Club of Canada. There are currently Thai Ridgeback rescues in need of homes in the USA Contact me for details. Copyright 2014 Urban Legends Thai Ridgebacks. All rights reserved.